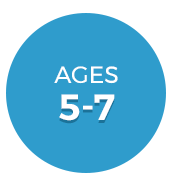 1.6" x 7.8" x 9.5"
10.5" x 1.5" x 11"
10.5" x 1.5" x 9.8"
10.7" x 5.1" x 7.1"
10" x 10.1" x 4.6"
10" x 2.8" x 13.5"
10" x 2" x 10"
10" x 2" x 12"
11.75" x 2" x 12"
11" x 1.45" x 8.5"
11" x 2" x 9"
11" x 8" x 2.75"
12.7" x 9.6" x 5.8"
12" x 2.5" x 11"
12" x 2" x 11"
14.6" x 11.5" x 3.1"
15.6" x 11.2" x 2.1"
17.5" x 14.8" x 5.9"
2.50" x 12.50" x 11.50"
2.63" x 2.63" x 7.75"
2" x 5.25" x 7.25"
3.5" x 7" x 3"
3.75" x 10" x 8"
3" x 2.75" x 3"
3" x 3" x 24"
4.26" x 2.63" x 3.23"
4.5" x 9" x 7"
5.25" x 1.75" x 7.75"
5.5" x 14" x 12"
5.5" x 7.7" x 5.5"
5.75" x 2.25" x 8.5"
5.94" x 0.5" x 8"
5" x 3.5" x 6.5"
6.1" x 4.0" x 3.9"
6.25" x 1.97" x 9"
6.5" x 2.25" x 8.5"
6.5" x 2.5" x 8.5"
6.75" x 2.25" x 8.5"
6.75" x 2.5" x 8.5"
7.1" x 5.1" x 8.1"
7.5" x 1.5" x 11"
7.5" x 4.5" x 10"
7" x 3" x 10.5"
8.25" x 0.5" x 9.5"
8.38" x 5" x 1.5"
8.5" x 2.25" x 6.6"
8.5" x 2.25" x 6.75"
8.5" x 2.5" x 6.7"
8.5" x 2.5" x 6.8"
8.5" x 3.5" x 2.8"
8.57" x 5.75" x 0.79"
8.75" x 1" x 1"
8" x 1.75" x 9"
8" x 3" x 12"
8" x 8" x 1.3"
8" x 9.25" x 3.25"
9.2" x 8.8" x 4.4"
9.5" x 2.5" x 8.5"
9.5" x 5.5" x 1.5"
9.75" x 7" x 1.5"
9" x 1.75" x 12"
9" x 2" x 9"
9" x 7" x 11.3"
9" x 8.2" x 3.3"
It’s easy to create a whole afternoon of fun for your kids. 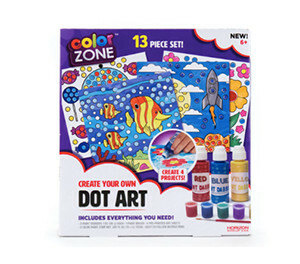 With our all-in-one kids’ kits from Michaels Kids, your children have everything they need to learn and explore. 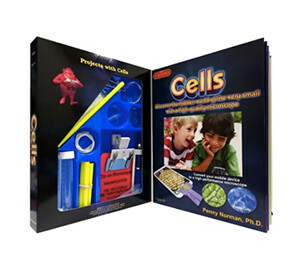 Whether they’re interested in arts kits, crafts kits or science kits, we have an assortment of projects designed to encourage their current interests or inspire new hobbies. 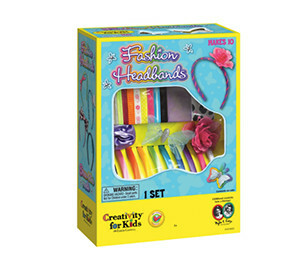 For the fashionista in the family, there are jewelry kits, fashion kits, and sewing and weaving kits that allow your child to create something original they can wear or share as a gift. 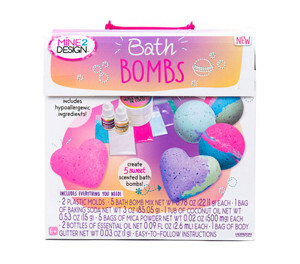 If lotions and scents are their thing, bath & body kits could be the perfect activity for a rainy day. 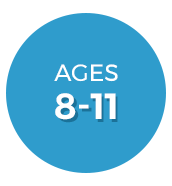 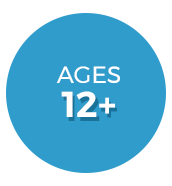 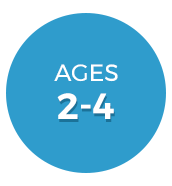 Prefer an activity kit that builds upon what your kids are learning in school? 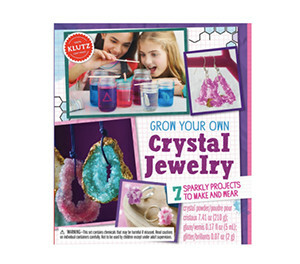 We have a great lineup of educational science sets as well as gem and crystal kits. 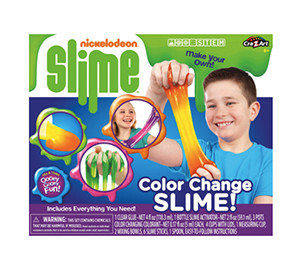 If your child likes to get those hands dirty, they’re sure to enjoy testing the principles of chemistry with our science kits for kids with essentials like slime kits! 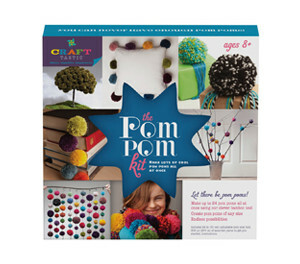 Easy games for kids start with kids’ activity kits from Michaels Kids. 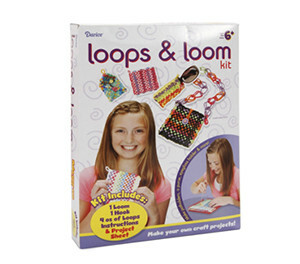 Explore our kids’ craft sets and science toys today.